Few homeowners like the idea of climbing ladders to repaint old wooden soffits and fascias or metal gutters every few years. 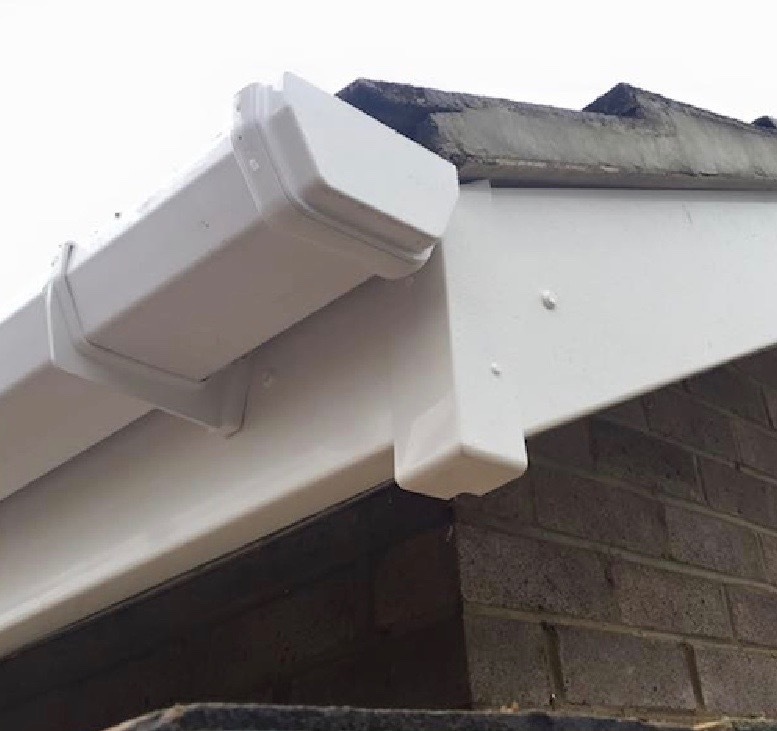 The solution to wooden roofline which is prone to rotting is to have all your roofline replaced with low-maintenance UPVC gutters, fascias and soffits. TLB Roofing Ltd of Irvine, Ayrshire, offer quality UPVC roofline installation in a range of colour options to match the style of your property. There are also UPVC rainwear items such as gutters and downpipes which are made to look like metal for older character properties. Whichever options you choose, TLB Roofing Ltd offers a reliable, competitive and professional service. Call us now on 01294 507534 or 07398 173679 for a roof inspection or for a free, no-obligation repairs quotation.